I Want To Dance Better At Parties on ABC TV! 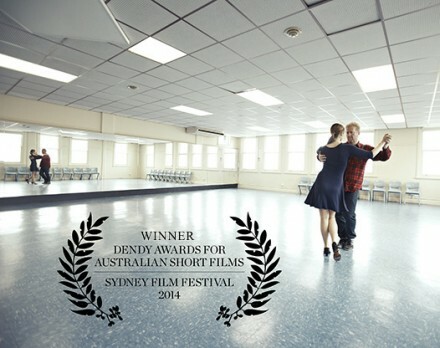 'I Want To Dance Better At Parties', the short drama-documentary hybrid directed by Matt Bate & Gideon Obarzanek, screens on ABC1 this week! The screening is fresh off the heels of the flick taking home Best Live Action Short at the Dendy Awards at Sydney Film Festival. Producer Bec Summerton and co-director Gideon Obarzanek went up to Sydney to accept the award, with Matt Bate back in Radelaide cheering them on. We are absolutely stoked with the prize, and big thanks to Sydney Film Festival for having us. If you want to see what all the fuss is about, make sure to check it out on ABC, and get your dancing shoes on!